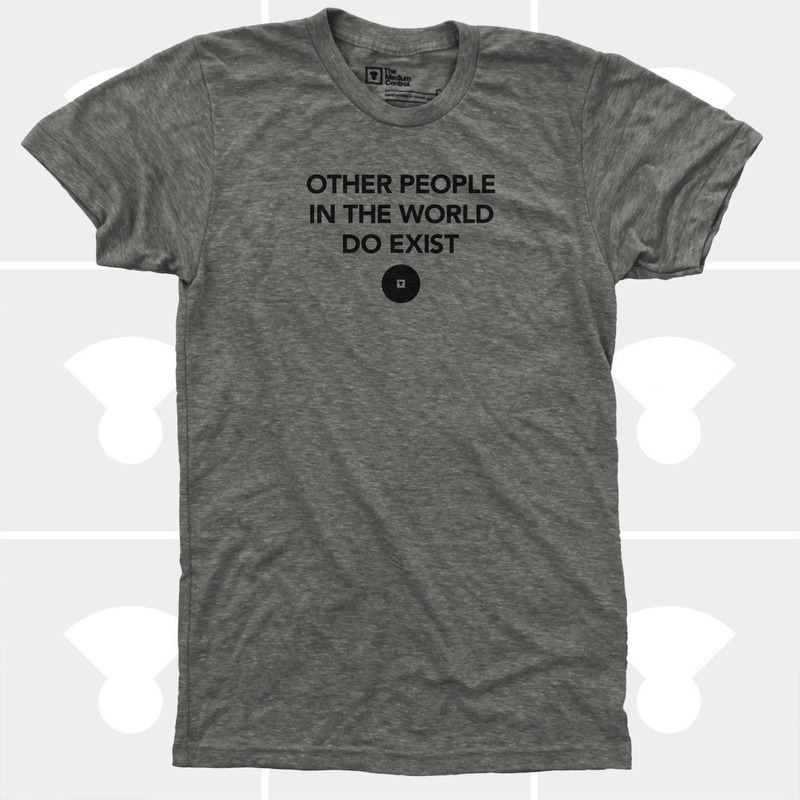 This men's Other People Exist inspirational quote shirt makes the perfect Christmas gift for your adventure travel loving friend, coworker, brother, dad or yourself! A Boutique-quality garment designed for maximum comfort and fit for men of all sizes. Screen printed manually, by real humans. Always! Hand Printed on the Shores of Lake Superior in Duluth, Minnesota. 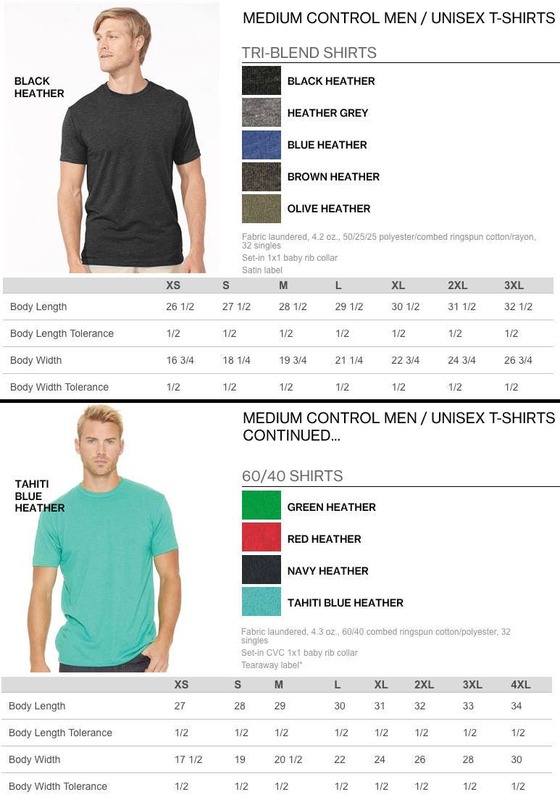 NEED YOUR MEN'S SHIRT QUICK!